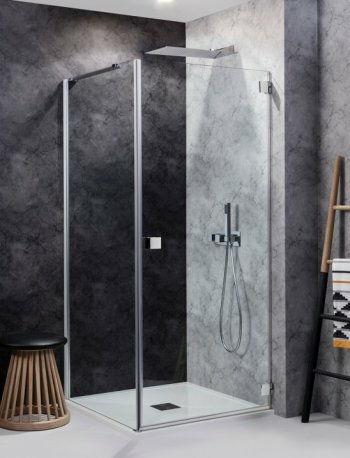 On display in our showroom you will find our most popular walk in shower. 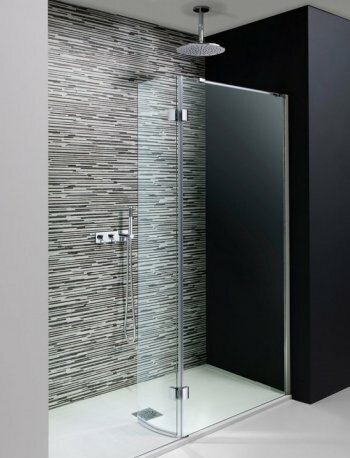 The design easy access shower enclosure is semi frameless and modern and will suit any bathroom design. The flipper panel deflects any excess splashback when you are showering. This shower enclosure is easy to clean with very minimal fixings so theres nowhere for limescale to creep up on you. Available in 1400mm or 1700mm. Although not on display in our showroom, this crosswater design hinged door enclosure is one of our best sellers. The framless and modern look makes this enclosure look like it is almost floating. The enclosure is easy to keep clean and has small hinges with no unreachable areas for limescale build up. 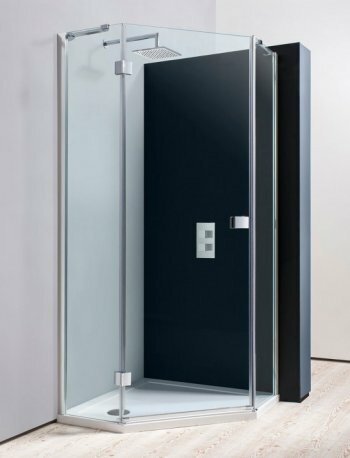 This clean cut, frameless enclosure comes in wide a range of sizes.